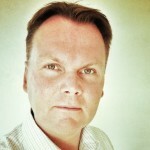 With over 25 years in the industry I have worked in most disciplines within Aviation from an operational stand point as well as a technical and systemic stand point both in civil and military environments. I’m very fortunate to be on this journey and it has provided me with a unique eye and understanding on stakeholder cross-border integration. The aviation industry is facing enormous challenges ahead to meet future expansion and I see it as my goal to support this transformation in any way I can. 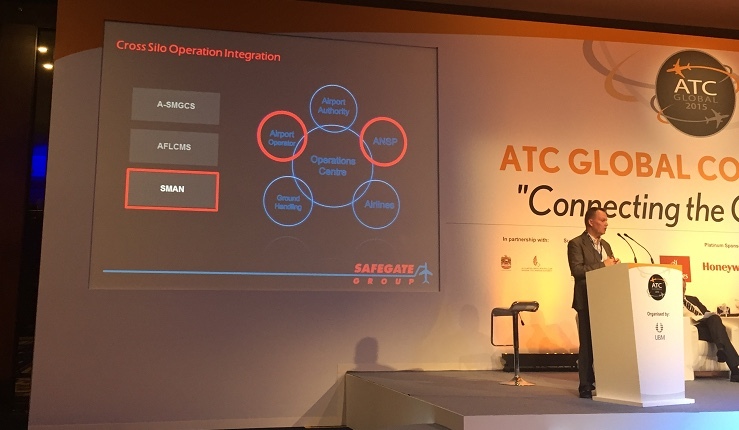 ADB SAFEGATE has entered in to a global partnership with Gentrack, a leader in Airport Collaborative Decision Making (A-CDM), to focus jointly on the efficacy of future airport community collaboration. Combined systems will provide strategical and tactical decision making and operational support that can lead to important efficiency gains for both the airport and airlines. The two companies will put up a joint showcase at the upcoming inter airport Europe 2017. In an increasingly globalized world, international interconnectivity is key and a given for any thriving or expanding society. A well operating airport hub with supporting connecting commuter airports is essential to support the economy of a large metro or a large part of a country. With leisure and business air travel on the rise, airports are facing multiple congestion challenges that need to be managed both in the short and long term. In many cases, airport operators are running out of options resulting in overloaded infrastructure. The positive impact aviation has on the global economy, social diversity and human development is truly staggering and could be seen as the main grease for global development. It also means that as a truly global industry we have to aspire, and have a clear ambition, towards reducing our environmental footprint and creating a low carbon pathway towards sustainable growth. Sustainable practices and technology advances are the two main ingredients in an upwards spiral that maintain the positive trend towards sustainable growth. Making airports operate in a greener way has been the leitmotif for airport operators for many years. On one hand, the community demands airports decrease their environmental impact on surrounding neighbourhoods, and on the other hand, communities need well-greased transportation systems to survive and prosper in a globalized world. 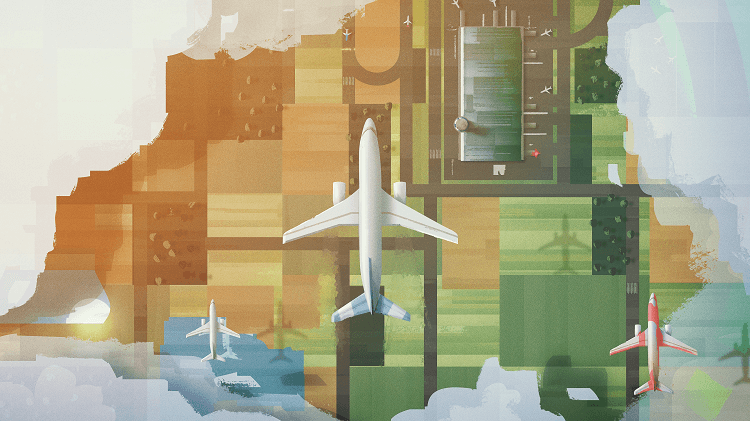 Airport airside traffic automation is increasingly gaining grounds with Air Navigation Service Providers (ANSPs) and Airport Operators around the world. Tier one and mid-size airports face increasing and more complex traffic demands. Multifaceted movement traffic conditions pose new, higher demands on ATCOs, airport planning and minute-to-minute operational personnel.